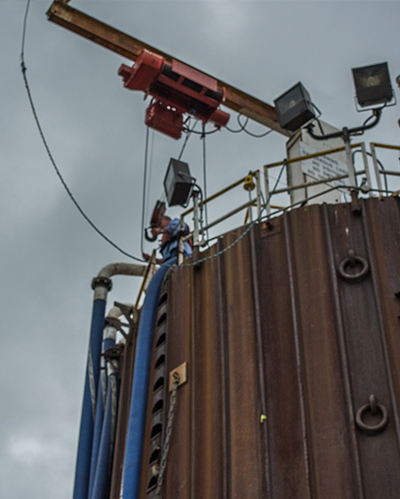 Liquid Services is a fully licensed, bonded, and Dangerous Liquid Endorsed tankerman service specializing in safe and cost-effective transfer of liquid materials for the marine industry. For 25 years, our family owned and operated business has made a positive impact among the inland rivers as the people you know from a name you can trust. The Liquid Services promise is to ensure safe transfer of refined, chemical and liquefied gas cargoes to and from vessels along the inland waterways. 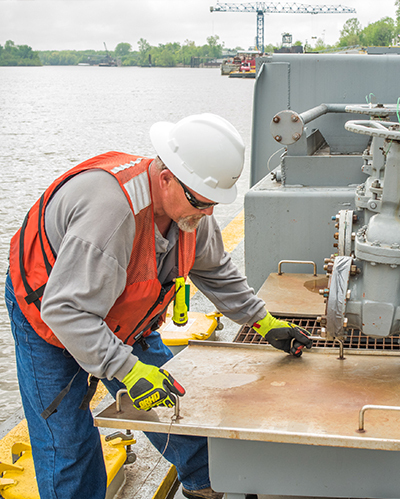 We provide Coast Guard-Certified tankerman for dangerous liquid cargo transfer, tankerman training, hose/line pressure testing, tank barge engine repair, gauging, as well as terminal and barge maintenance. 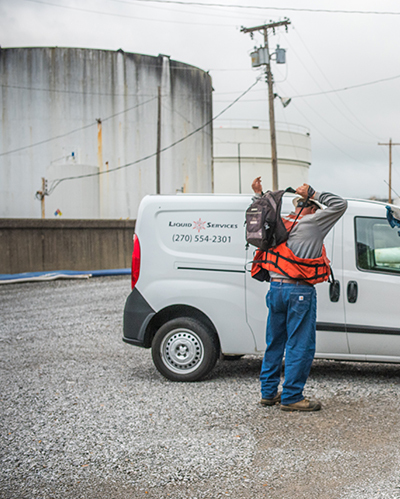 Tankermen from Liquid Services are available 24 hours a day, 7 days a week, 365 days a year. And when you do make that call, you will get a person on the line, every time. Day or night, we can have a tankerman on his way at a moment’s notice. 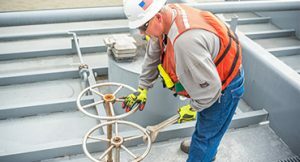 Liquid Services provides highly qualified, expertly trained, experienced individuals for any job your vessel or terminal might need. Our company is run by tankermen. Our cost-effective business model allows us to offer extremely competitive pricing, without having to sacrifice experience. 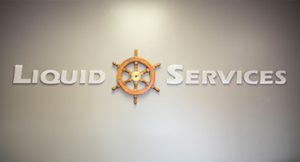 We’ve spent a good portion of our lives on the river, so you know that when you hire Liquid Services, you are hiring a name synonymous with integrity and respect in the marine industry. 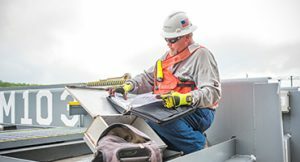 We know that every job is important, no matter how big or small. We bring the same level of professionalism and expertise when we answer every call, whether that is a high-volume diesel fuel transfer, or a simple facility fence repair. We want you to know when you hire us for a job, you can consider it done. 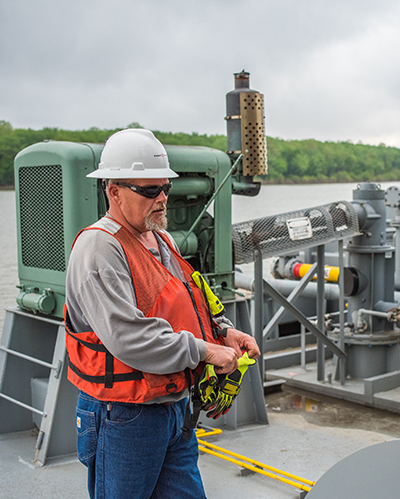 There’s a saying regarding companies in the river industry, that “You are only as good as your worst job.” Well, at Liquid Services, we don’t have a worst job. We only have the best.